Controversial and self-acclaimed race activist Rachel Dolezal had no idea what she was in for! University of Johannesburg students did not waste time in challenging the views of self-acclaimed race activist Rachel Dolezal. Even Twitter joined the chorus of voices strongly opposing her views on race. The controversial white woman from the US still identifies as black, despite the public backlash. She says race in itself is a lie and that we’re nothing more than a human race. 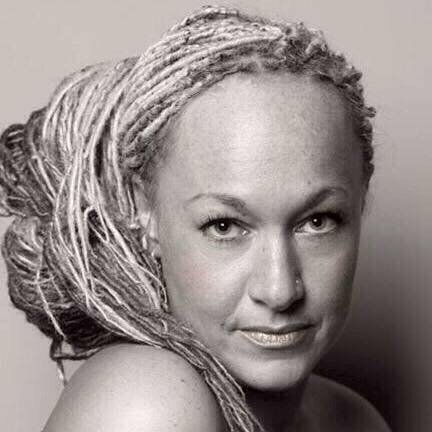 Dolezal believes race is a social construct and says she never felt at home living in a white household. She addressed a gathering at the University of Johannesburg this evening. Her visit to South Africa has been largely condemned. One student asked this very relevant question.